As a Microsoft partner or consultant, you’ve got your technical skills, carefully built up over the years, with great on-the-job experience. But the IT world has become more and more mobile first, cloud first. How can you extend your skills in these and related areas, free of charge? Microsoft is here to help! There are a couple of exciting new web sites that we’d like you to look at….they cover Azure, IoT, Data Science, as well as a host of the key skills needed in high volume over the coming years. 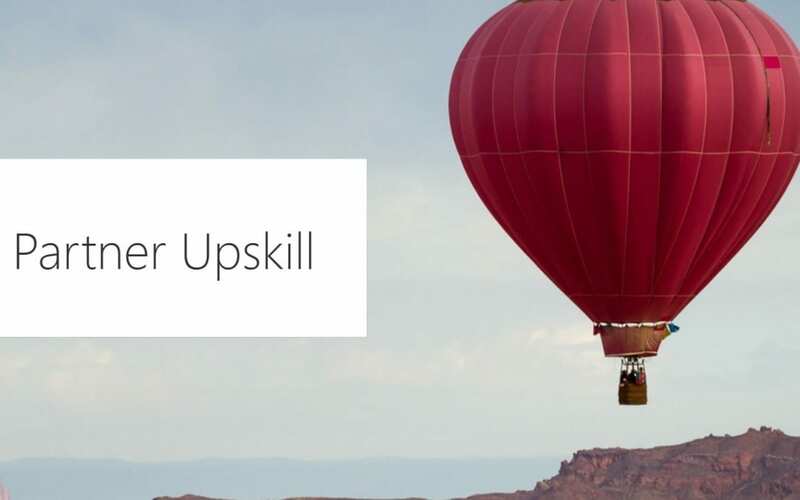 Whether you are a Dynamics 365 expert, PowerBI champion, Azure and Infrastructure king, or Office 365 guru, extending your skills into complementary areas can be great for your career, and your salary. For instance, there is a huge growth in demand for Dynamics people who can Analyse and Visualize data with SCS or PowerBI, understand Cloud, and particularly understand and deploy on Azure. And that’s just the start of it, as the world heads more into Voice, Facial Recognition, and much more interactive computing. There are two great sites where you can browse and book the courses. The first site is aimed squarely at tech consultant skills extension, and shows mainly online courses, mostly self paced. The courses are taught by experts from Microsoft and Microsoft partners, learning through hands-on experience on a wide range of cutting-edge technologies in areas including cloud services, mobile development, and data sciences. The range of courses suits both students and seasoned technologists. Browse through, see what looks good, and check out the reviews – most are well rated but the reviews give you an honest insight into what to expect. The courses themselves are free, and some even come with a certification which you can choose to purchase for a small fee (usually $25-$49) if you want proof of skills, or want to boast about it. The second site is for partners as well as tech consultants, called Partner Upskill and is an interesting mix of tech and commercial courses. Want to learn about Azure, or Office 365 voice, or some sales fundamentals? Then this is a great place to look. Many, but not all, of the courses are instructor-led, run onsite around the country (UK in this site’s case) and again free of charge. And for Dynamics skills, it’s always worth a look at 365 Talent Portal for regular webinars, news, and updates, as well as access to specialised Microsoft training and information resources for those consultants who qualify for access. There’s some great stuff in there – why not take this chance to expand your horizons?